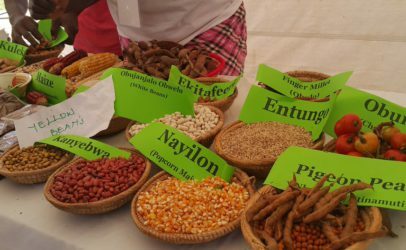 The Genetically Modified Organisms (GMO) Bill puts the future of Uganda under threat: Slow Food offers a different way forward. The introduction of Genetically Modified (GM) varieties compromises local control of the food system and limits the exports of Ugandan fruit and vegetables to markets where GMOs are banned. In addition, the Bill is silent about how these GMO products will be labelled, while it should impose heavy penalties for false information packages. 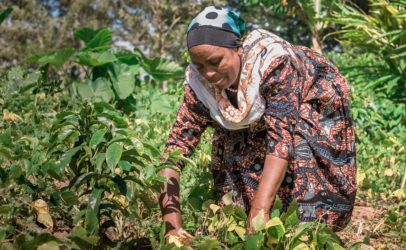 Uganda could soon become the second African country to open its market to GM food, without any guarantees of the safety of this new technology for the environment and human health. 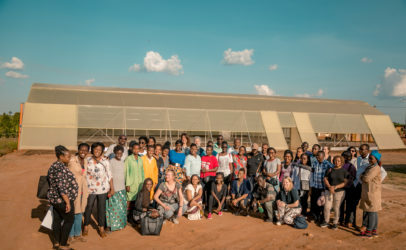 At present, the only African country to grow GM food is South Africa, which allows for the cultivation of GM corn and soybeans, while two other African countries (Egypt and Sudan) cultivate GM cotton, together with South Africa. Let’s take the example of bananas, a staple food in the country. Several multinationals are working to create a super GM variety loaded with vitamin A, zinc and iron, and resistant to the most common widespread diseases (such as wilt disease, nematodes and weevils). 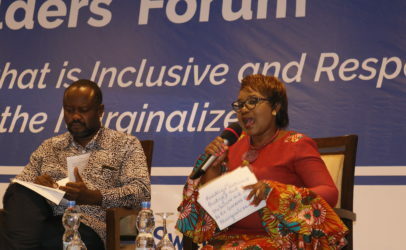 The stated aims are to improve nutrition in Africa and avoid economic losses for small farmers. 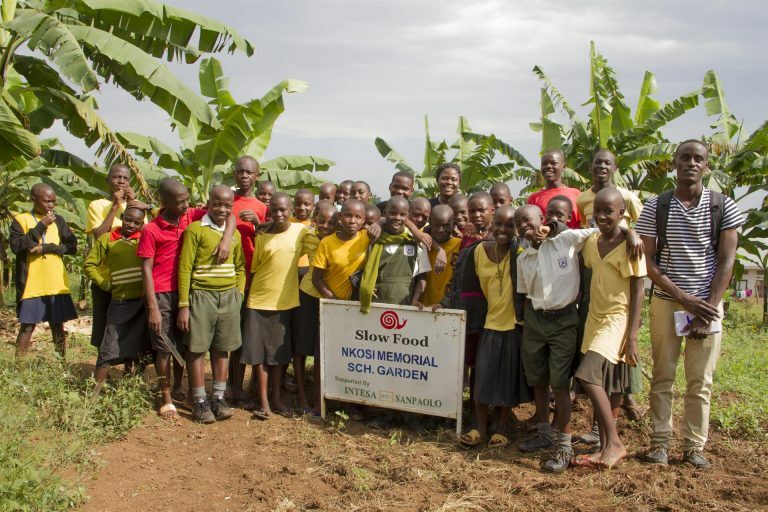 The Slow Food response to this new genetically modified ‘super banana’ is simple: the local food biodiversity already present in Uganda is the key to solving the above-mentioned problems. Regarding malnutrition, anemia and micronutrient deficiency, the traditional diet contains several foods which can help overcome these problems: local varieties of millets (among them finger millet, which Slow Food safeguards in a Presidium: Teso Kyere Finger Millet Varieties) are rich in methionine, an amino acid that many staple foods in the area lack; red and purple amaranths are rich in minerals and vitamins, and local carrots are rich in vitamin A. As for diseases which threaten banana production, agroecology offers specific solutions to tackle them, especially if farmers practice preventative measures: the use of clean planting materials, the timely removal of flower buds, observing proper sanitation of the plantation and maintaining soil fertility, plant nutrition and water conservation within and around banana plantations. While this new GM variety is soon to hit the market, there are more than 50 traditional banana varieties at risk of extinction which have been feeding people in Uganda for more than 1000 years. More than 50 different aromas, tastes and colors which could disappear to be replaced by just one GM variety; a huge loss of biodiversity for Uganda and for the whole world. Slow Food is proud to have developed the Kayunga Kayinja Plantain Presidium with 25 Ugandan producers, which safeguards the kayinja, one of the main traditional banana varieties and an integral part of the food culture of many tribes across the country, such as the Banyoro, the Basoga and the Baganda. The kayinja tree is very long-lasting, sometimes producing fruit for more than 50 years. For Slow Food, the real solution lies in the promotion and nurturing of local and traditional food biodiversity, supporting producers with better post-harvest handling mechanisms, agroecological soil rehabilitation, techniques to reverse land degradation in fragile ecosystems, proper seed selection and infrastructure improvement in rural communities.Slow Food calls upon small farmers to reject GMOs on their farms, and work to resist this invasion collectively. The National Biotechnology and Biosafety Bill, known as the ‘GMO Bill’ (since it ignores other forms of Biotechnology and concentrates on GMOs only), was approved by the Ugandan Parliament on October 4, 2017. The Bill will now be forwarded to President Yoweri Museveni, who has on several occasions endorsed biotechnology and expressed frustration over the delay of the Bill’s passage, which will become operational immediately upon his signing. The Bill is intended to be a regulatory framework that facilitates the safe development and application of biotechnology in Uganda, thus for the development and general release of Genetically Modified Organisms (GMOs). There will be now a legal framework to conduct GMO research in the field, and release them into the environment. 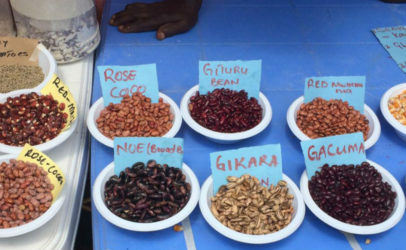 With the approval of the Bill, GMOs seeds and GM products may be sold on the market without restrictions: these include 88 new varieties of GM seeds and tissues, including maize, bananas, cassava, potato, rice, soybean and sweet potatoes. The Bill, once enacted, will give the National Council of Science and Technology (UNCST) the authority to decide whether to approve new GM crop varieties and make them available to Ugandan farmers without any legislative procedure or democratic process.